“Cosmic Spirit”, an Interpretation of Peruvian-Inca Cosmic Iconography. 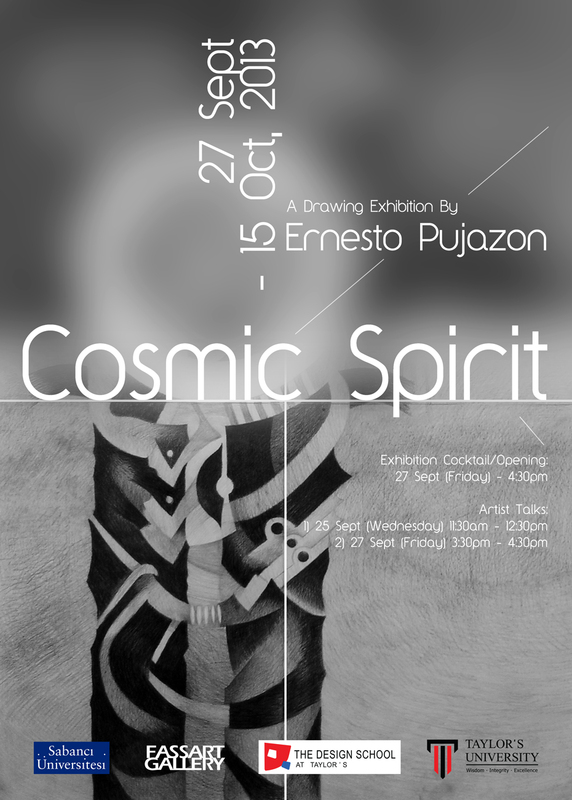 A Drawing Exhibition by Peruvian Artist, Ernesto Pujazon. Location: FASS Art Gallery, Sabancı University. Exhibition Date: 27 Sept - 15 Oct, 2013. 1) 25 Sept (Wednesday) 11:30am - 12:30pm, SSBF 1014. 2) 27 Sept (Friday) 3:30pm - 4:30pm, SSBF Drawing Studio. Exhibition Curated and Organized by: Alex Wong and Wieslaw Zaremba.